Projects — Rustic Nail & Co.
Make sure to follow us on Instagram and Facebook for more images, news and events! Rustic Nail & Co. has been featured (twice!) on the DIY NETWORK's hit show Barnwood Builders. Check it out! RN&Co. collaborated with the new Steamer's Seafood Restaurant Design+Build in the old Mariah's historic building downtown Bowling Green, Ky. Make sure to visit the restaurant and check out all of RN&Co. 's interior finishes, OPEN NOW! RN&Co. 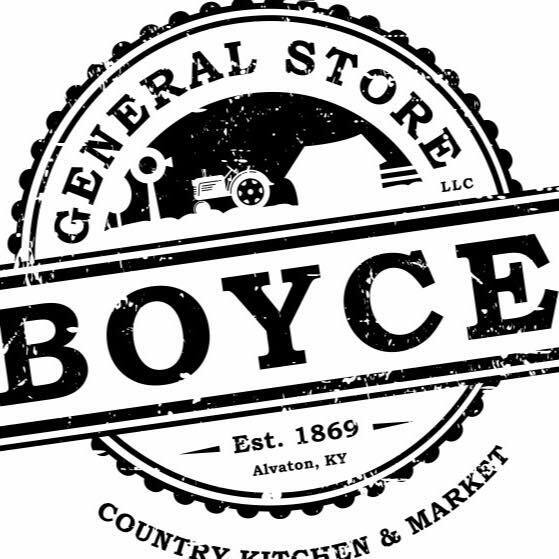 are proud to host the 3rd Annual Saturday Cruise-in at the Boyce General Store in Alvaton, Ky this Summer, July 22, 2017! Mark your calendars and bring the family! RN&Co. work is now featured in 2 Starbucks locations. Downtown Bowling Green & Downtown Nashville (the Gulch).